The therapy department was great! They were very flexible, patient and seemed very knowledgeable with a balance of personable and professional. 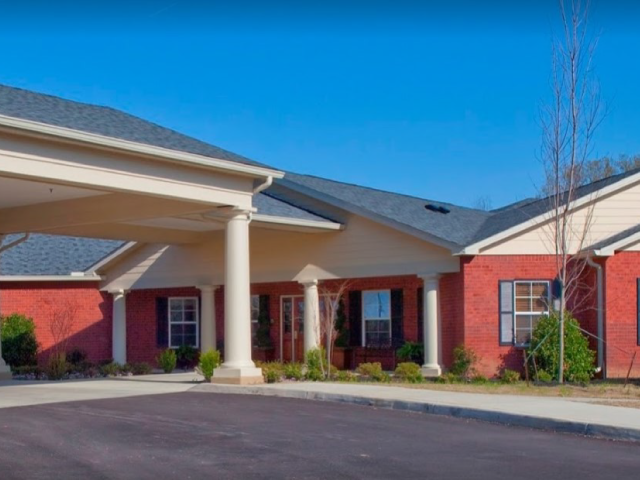 The CNAs were really nice as well, and the facility had plenty of activities for the residents to participate in. James, the manager, was very efficient! Thanks also to Mr. Taylor, Angela C., ST, Marshall R., ST, Melanie, Jennifer, and Jeff! Everyone here helped get things done for me as needed. It is a happy place and the associates really work together. This center will really prosper with the management team they have now! They get in there and make sure things are done right! 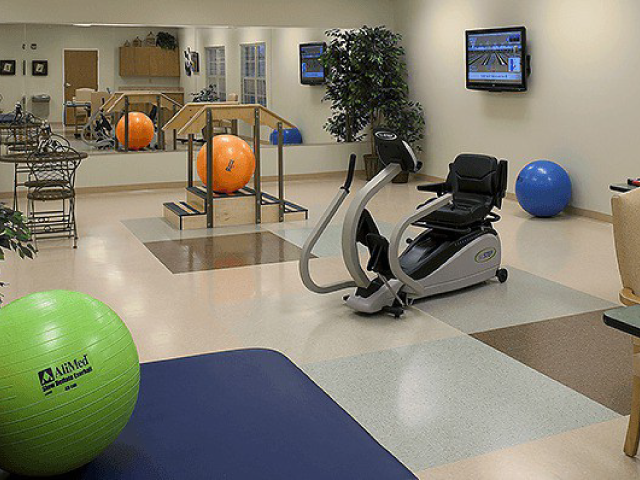 I chose this center to help me regain my strength and mobility. The specific team members and departments that stood out to me were Ronnie who was very kind and attentive. Addie is a sweet spirit and was very welcoming. Terri is the best therapist with a great personality. The center offers plenty of activities and something for everyone! Excellent service and the staff was very hands on. They made the transition from the hospital and home very easy for my husband, Francis. The staff here treated him with the utmost respect. I had visited before. I knew what a great facility it was. The people who stood out to me was Melanie (PT), Laretha (LPN), Miss May (LRN), Miss Peggy (LPN), and all the CNA’s. 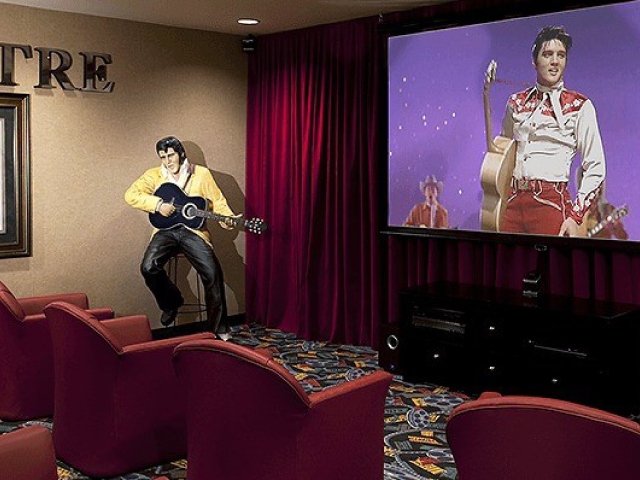 I said I choose this rehab facility because I knew what a great facility it is. Little did I know how great it really was. I received excellent care from everyone. The entire staff was always polite. Mrs. Marshal Richardson, Addie, Mrs. Mary (from Activities) and Mr. Al (from Activities) all stood out! Everybody was so nice and I will miss my roommate Helen Dye. I love the whole place and the staff. I will truly miss them all! The food was also the best I have had in a caregiving facility. 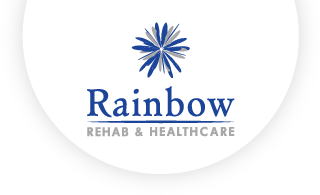 I would recommend Rainbow to anyone needing rehab or long-term care. The reasons I chose this center is because it was highly recommended. The overall great service stood out to me. They manage very well here, too. I heard this was a very caring rehab center. The following people helped me out so well. Cheryl the social worker with a great personality, Melissa the CNA with a great personality, Michelle, Janice, resident and nursing staff, all with great personalities. I chose Rainbow Rehab & Healthcare for myself. The reasons? To become more independent at home. Mrs. Addie McIntosh helped my progress go from non-wight bearing to pull weight bearing! I chose Rainbow Rehab & Healthcare for myself because of the care that I received here before. The entire facility was very hands-on, helpful, and nice to me — especially the rehab department that got me back to where I needed to be! They were very encouraging during my stay.